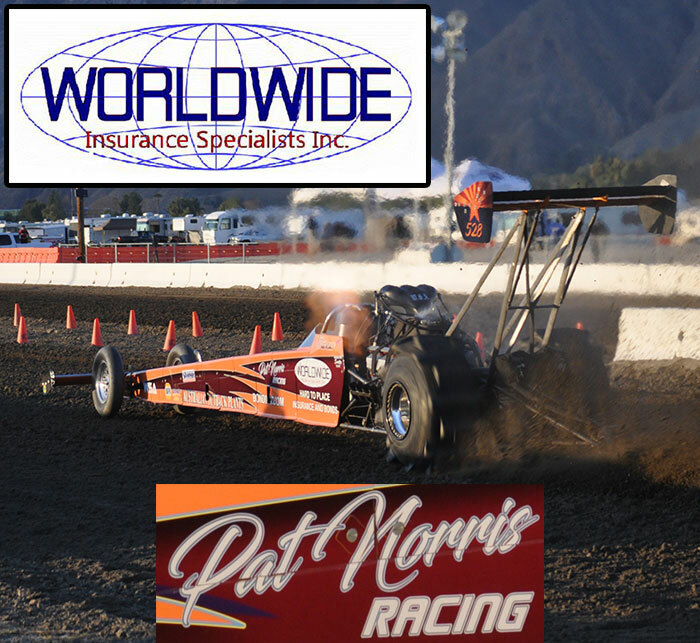 NSDA’s Larry Minor Motorsports Winter Nationals was an action packed event from start to finish. Thanks to our good friends at C3 Productions – www.c3productions.net – we can take a look through photos at some of the winners and big stories from the event. The 2008 NSDA series finished has completed its second race of the new season. Scott Whipple took home the $8K to win Top Fuel class over the “Coldwater Kid” Matt Ludlow in the final round. Mike DeNunzio backed up his teammate to make it a Team Canidae sweep of TF/TA with his Top Alcohol class win. 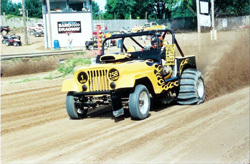 Steve Hoffman made it back-to-back victories conquering the Top Eliminator class. Winners in the day’s bracket classes were Mike Gazzeny (Pro 1), Tracy Malan (Pro 2), Nick Young (Pro 3), Brad Olson (MP1), and Rob Winkle (MP2). 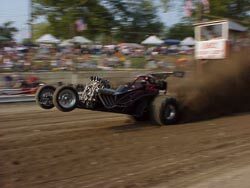 It’s hard to believe, but the 2008 sand drag racing season is already underway. 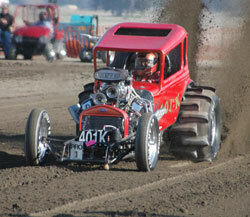 The season kicked off at NSDA’s season opener in Yuma, AZ a couple weeks ago. I don’t think anyone could have guessed beforehand what they would find in Yuma. What was there was an awesome facility, with a racing surface that had teeth unlike anything the west coast racers had ever seen as evidenced by the record shattering times. A top-notch race track with awesome accommodations at the near by Cocopah Casino and Resort brought somewhat of a Primm feel to the experience in Yuma. The racers who missed out are kicking themselves, and will be first in line ready to go at the next NSDA Yuma event in March. Tom gave me a break last month as a holiday gift and in reality the sand drag world in this part of the country is obviously a little slow this time of year. So, it is a little difficult to find a good topic to write about. However, cabin fever is starting to set in on me and Tom’s great reporting from the NSDA opener in Yuma, AZ got me thinking that it was time to hit the shop and start getting the race cars ready for the impending season. 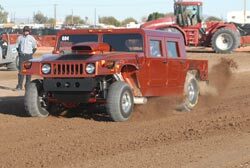 The 2008 sand drag racing season kicked off with NSDA’s season opener and Inaugural event at the Cocopah Casino in Yuma, AZ. An exceptional racing surface prepared by the NSDA track crew and cool weather conditions led to some history making passes and all around exceptional racing.